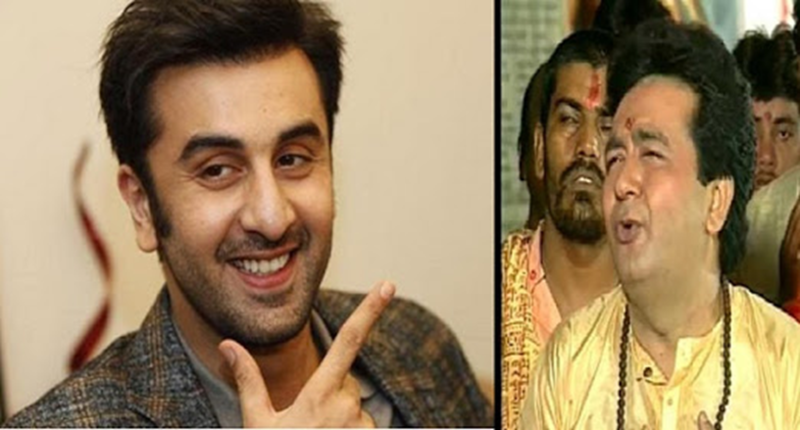 Ranbir Kapoor Gets an Offer to Appear in Gulshan Kumar’s Biopic, ‘Mogul’ by Aamir Khan? Ranbir Kapoor has surely been one of the finest young actors of the Bollywood film industry. He has surely proved and shown how much potential he holds with his latest movie ‘Sanju’ in which he acted in the shoes of Sanjay Dutt. His acting was unbelievable in the film and he has surely grabbed the eyes of many more filmmakers. He has definitely been a treat to watch with his extraordinary acting skills and on-screen presence and so he has also been offered many films these days. 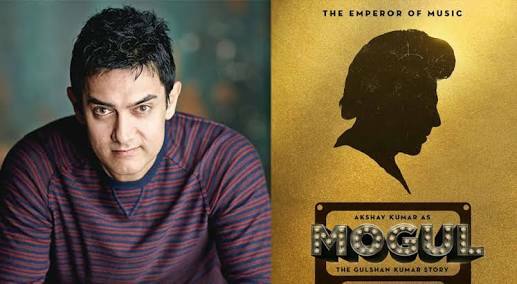 According to the reports, Aamir Khan would be producing a biopic on Gulshan Kumar and the name of the film is ‘Mogul.’ According to further information, Akshay Kumar had to play the major role in the film and had to act in the shoes of Gulshan Kumar. 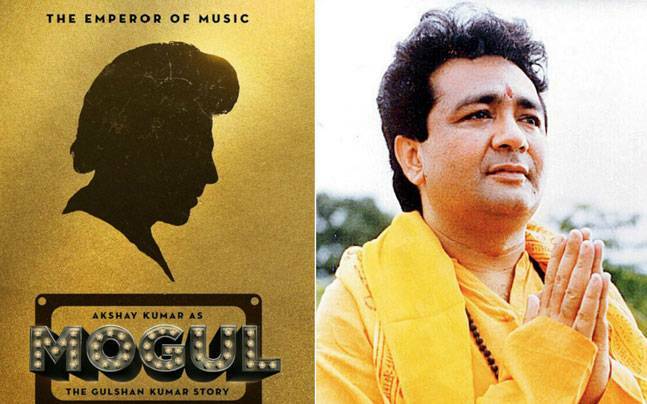 However many things turned the other way in the making of this Gulshan Kumar’s biopic as Akshay Kumar returned the signing amount and so now this superstar would not be playing the role in this biopic. According to the sources. 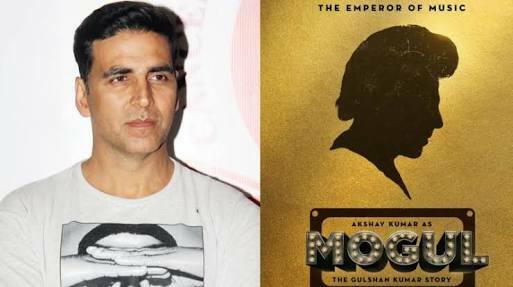 Akshay Kumar returned the amount with a thank you note and confirmed that he would not be available for this biopic. He also gave the reason and stated that there have been differences over the script which became the major reason for why he said no. 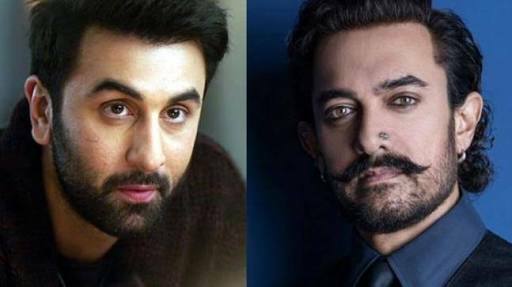 Aamir Khan came as a co-producer in this film and it is being realized now, that Ranbir Kapoor has been his first choice for this Gulshan Kumar’s biopic. 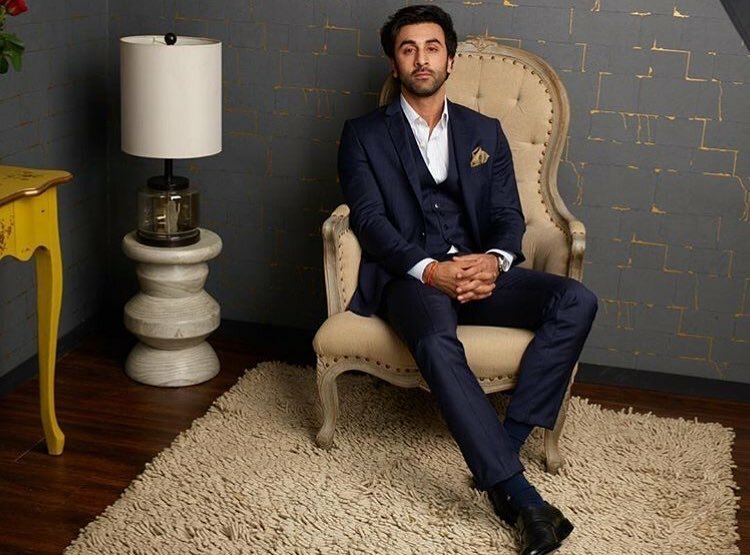 The statement of Bhushan Kumar surely depicts that Ranbir Kapoor could definitely be their first choice as he has stated that he wants to feature a younger star in his father’s biopic. 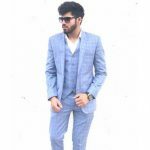 It is also stated by a source of DNA, that they have even discussed the idea with Ranbir Kapoor and they think that he can perfectly suit the character. 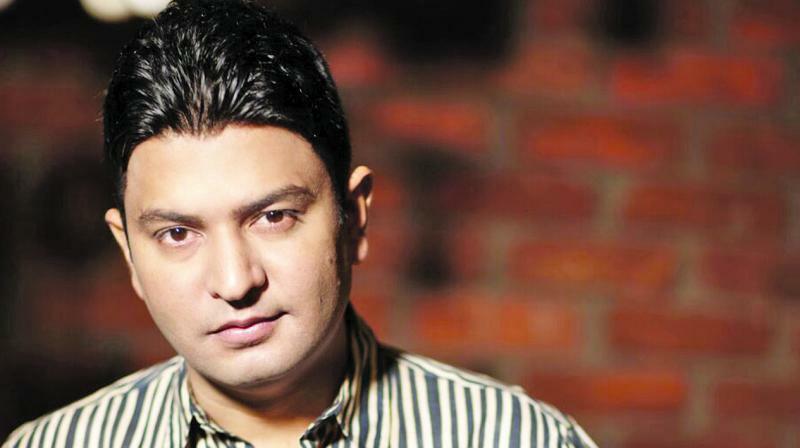 Bhushan Kumar also feels that Ranbir Kapoor also has a good market value and this could be completely perfect for him. It’s for sure that Aamir Khan is completely impressed by Ranbir Kapoor’s performance in Sanjay Dutt’s biopic and so he has been trying to convince this superstar to do this film. During the promotions of his film ‘Sanju’ also, he was asked if he would be interested in doing more biopics and this superstar told to DNA that he loves to perform challenging roles and he completely seems to push himself more and more to do an extraordinary thing. For now, let’s just wait to see whether this talented superstar would be again appearing in a biopic of Gulshan Kumar on the big screens or not. The Bollywood fans would definitely love to see some extraordinary acting from this superstar again.